Brandywine Valley Funeral Care offers various merchandise categories to aid you during the funeral planning process. From protective containers, such as caskets, urns, and vaults to memorials, such as markers, monuments, and keepsakes, our funeral, burial, and cremation pieces are always crafted with care using the finest materials. Contact our Wilmington funeral home location today for help with your planning. A wide variety of flower selections and arrangements are available as part of your funeral or cremation package, or as a separate service. Our funeral professionals have an established relationship with a local florist and are available to assist you with the ordering, delivery, and placement of your flowers. 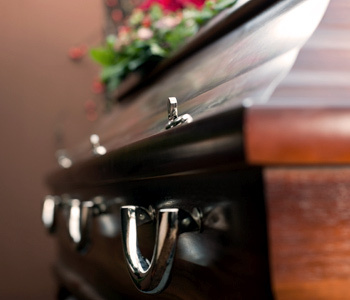 Our casket selection provides a wide range of options to meet your budget. 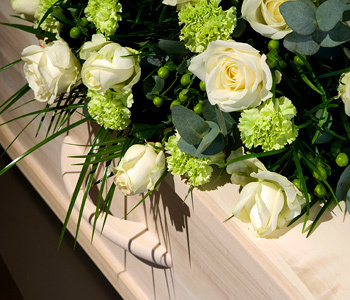 From pine and composite hardboard to bronze, mahogany, and stainless steel, the Brandywine Valley Funeral Care family is here to help you find the casket that best suits your burial needs. 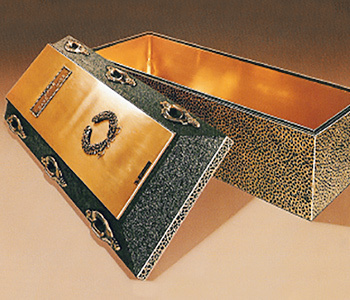 Contact us today for a complete list of all our available casket models. Appropriate for burial, niches, scattering, keepsakes or placement in the home, memorial urns are available in a wide range of styles and prices, with engravings or laser designs as an added service. The intended final placement of the urn can play an important part in which memorial urn you choose, so our cremation professionals are on hand to discuss your placement plans. 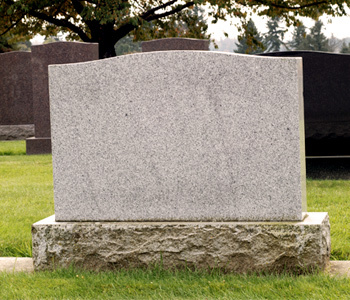 Choose a solid and visible tribute to your loved one with a permanent memorial that stands the test of time. Designating a physical place where loved ones can come pay their respects provides a testament to the life that has been lived.